BSc (Hons) in Environmental Planning and a member of the Royal Town Planning Institute. Huw has gained vast experience in both the public and private sectors. 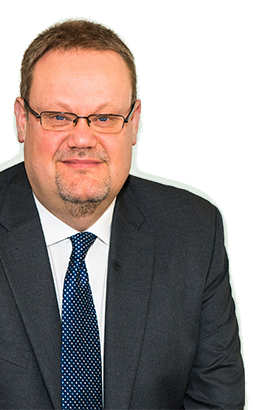 Initially he worked for Monmouth Borough Council in their Planning Department and, over a period of 19 years, has held a range of senior land buying roles at UK house builders, including Taywood, Wilcon, KingsOak and Bellway, often at Director level. In 2006 he founded Iver Consulting Ltd, a consultancy specialising in the sourcing and assisting in the acquisition of development opportunities throughout the south east. Huw has been retained to strengthen Janson’s position in the residential/mixed-use sector, focusing on the sourcing, acquisition and management of development opportunities throughout London and the south east. He will also be involved in securing planning for schemes, thereby adding value to sites which have been acquired by the Company.